November 19, 2013 by Rev. Timothy L. Seals, Ph.D. I internalized the tragedy of John F. Kennedy’s assassination. It happened when I was a young boy, and it became iconic for the fears I had to face in order to mature. Camelot, the capital of King Arthur’s kingdom, was a place, where, according to the Arthurian legend, truth, goodness and beauty reigned. 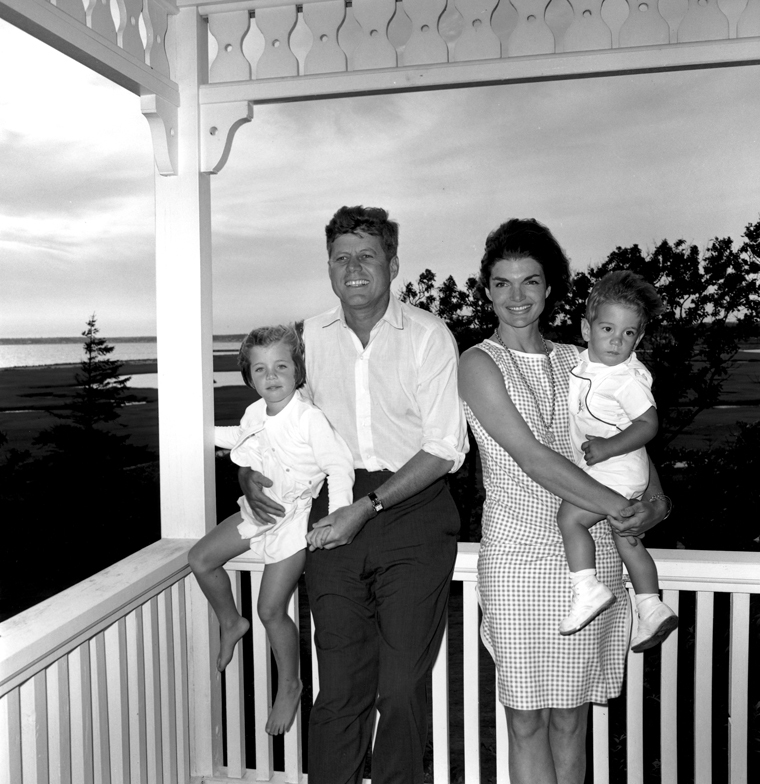 For Americans in the post-WWII era, their country had become a quasi Camelot—especially personified in the Kennedy family. John F. Kennedy had it all. He was a celebrated WWII hero, married to a beautiful woman, rich, charismatic with powerful family ties. He was America’s icon for prosperity and the American Way. With an assassin’s bullet, America’s Camelot-like innocence was gone. America’s psyche was damaged at its core. 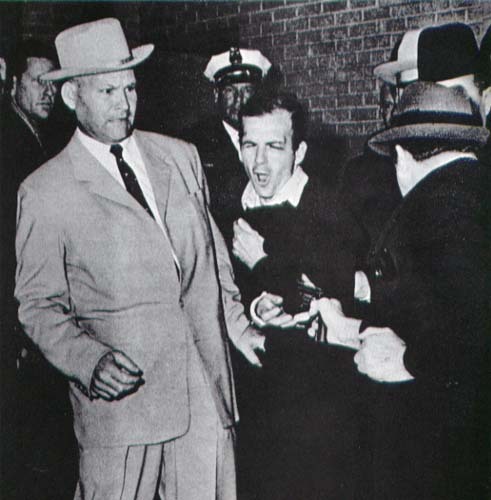 body slumping forward in the presidential limousine; Jacqueline keeping vigil before his flag-draped coffin; Oswald’s bruised face with its arrogantly indifferent eyes; and Oswald being gunned down by Jack Ruby in the Dallas police headquarters. Manifesting in the dark, those images took on a life of their own by darting in and out of my psyche at will. As a six year-old, I was terrified. It’s understandable for a young boy to have these fears, but this condition followed me into young adulthood, where the images persisted with a life of their own, out of my control, lurking in the dark. Images of Kennedy’s assassination became iconic for a generalized fear and anxiety that I could not face. Early in my life, I felt the calling to be a pastor. I entered seminary as a young man of 21 years of age. After two years of academics, I spent an intern year as a vicar at a congregation in St. Louis, Missouri. Typically in the Lutheran tradition, a vicar is an interning pastor who shadows a head pastor in an existing congregation. However, in my case, there was no head pastor. As a result, I was shouldered with the key responsibility of being the sole spiritual leader for my vicarage congregation. This was a responsibility beyond my experience; so, it triggered substantial anxiety. My anxiety built and culminated in one memorable event: after a church council meeting one evening, I had to walk through the dark church to retrieve some literature. The other members of the council had already left. I was alone. I knew I had to go into that dark church all by myself. 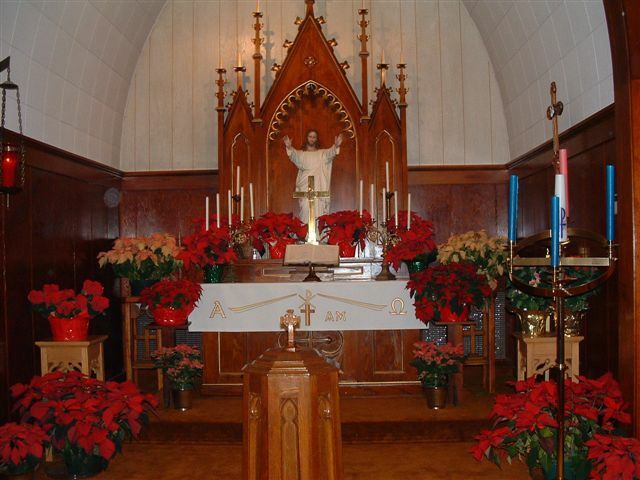 I went through the door that separated the sanctuary from the office, which put me in the chancel area of the church. It was pitch dark. As I proceeded, I kept my face down to counter my inherent fear of the darkness. 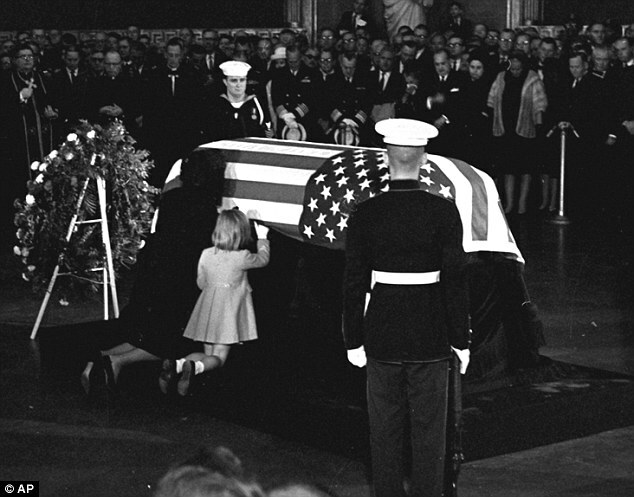 And then as clear as a bell, those dreaded images manifested: I saw Kennedy slumped in the limousine; I saw his flag-draped coffin; I saw the evil eyes of Oswald; I saw Oswald being gunned down. I ran out of the church with my heart pounding in my throat. My fear and anxiety had won out. Grief is pain that is almost too intense to bear. It yanks the grieving person out of the dailyness of his or her life, forcing reflection on the past and future as seen in one moment in time. The human psyche is ill equipped to take on that degree of pain and so, a person becomes overwhelmed, overcome by sadness and hopelessness. Elizabeth Kuebler-Ross defines the classic 5 stages of processing grief: denial, anger, bargaining, depression, and acceptance. I had not worked through these stages because no one helped me as a 6-year-old boy to process the tragedy of Kennedy’s assassination and its attendant grief. The unfinished business of grieving can cause us to become stuck. Kuebler-Ross has shown us the process of how to work through grief. The first reaction to pain is shock, which renders you numb. You are then vulnerable to being invaded by thoughts and feelings that you may not have the emotional wherewithal to process at the time. That was certainly my experience as a child at being shocked by the death of JFK. The reactions of the adults around me reinforced my fears and contributed to the damaging of my psyche with its resultant disturbing images. Jesus says in the Beatitudes in Matthew chapter 5, “Blessed are those who mourn.” In the 50s and 60s, we weren’t taught how to mourn. I was taught that big boys don’t cry. The subtext of that message is that we hide from anything that causes us grief. We pretend the pain doesn’t exist. My method of dealing with my pain was denial. I did this all the way up to my young adulthood: I pretended as if those horrifying images did not exist. I felt that if I could hope strongly enough, they would go away. Jesus teaches the polar opposite of the practice of denying pain and grief. 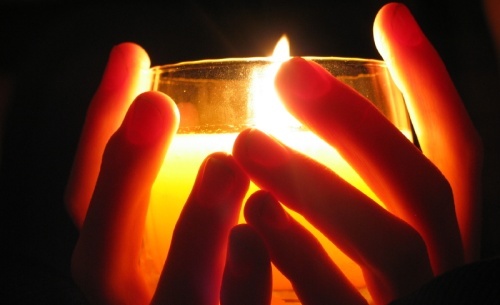 Jesus invites us to face our grief, to go inside, to face our feelings and mourn with the hope that healing will come. Kuebler-Ross reinforces the teaching of Jesus. To resolve my denial and get unstuck, I used contemplation. In the quiet of contemplation I confronted my false self. I discovered that this false self was a matrix of hurt feelings, contradictions, grief, sin, and failure, which ironically led me to yearn all the more for my true self. The logic became unassailable: if I had such an ugly self that was false, reciprocally I had a true self that was just the opposite. This is what Christ revealed to me in contemplation, reminding me that I was heir to my true self in baptism. Because of that horrible anxiety attack after the church council meeting, I was impelled to pay attention to my insides and the thoughts and images I had long ignored. There was a room just off the right side of the altar called the vestry. It was a little-used room, and so had become cluttered with trash and storage. Needing a place for quiet, I cleaned out that room and readied it for a newfound place of solitude. I began by studying and praying there, then I began to learn about contemplation—all done in the daylight hours as dictated by the tyranny of my anxiety attack. Slowly and steadily, through contemplation, I began to feel the change that was occurring in me. What proved to me that I was changing was a sermon I preached on a confirmation Sunday. After the service, just about everyone told me that I was manifesting a new confidence. But, the ultimate sign of my transformation was that I could now walk through the church at night without seeing those dreaded images. Contemplation gave me permission and a safe haven to face my fears, to confront them and gain mastery and power over them. By permitting those images to appear in the safety of Christ, the quiet and the relaxation that the spiritual practice afforded my body, I gained courage to look those images in the eye, no longer denying their existence. Contemplation healed me in a steady, imperceptible way. Like growth in a garden, contemplation yields imperceptible results on a daily basis; yet over time, it produces real change. Contemplation teaches me that the joy of being human is molding one’s life, growing, and getting continually unstuck through resolving psychic blockages to the abundant life in Christ—that life is my true self. 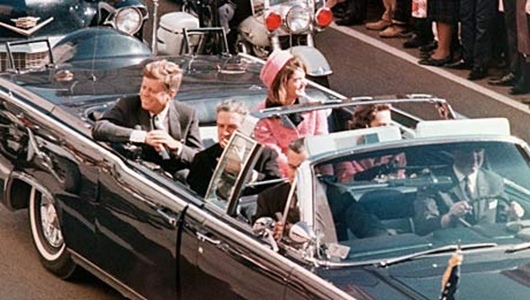 Like most Americans, I’ve been watching news programs commemorating the 50th anniversary of JFK’s assassination. I listened to the testimonies of those who were at the scene on that fateful day in Dallas. These eyewitnesses continue to tell their stories with tears still present after all this time. I was struck by the fact that this tragedy is still real to them, and by extension, it is still real to our nation. It makes me wonder if the nation as a whole ever went through the healthy grieving process for the loss of our young president. It seems we didn’t get the time because we jumped right into the urgent tragedy of the escalating war in Vietnam. Psychologists have noted that abusers are people who have been abused and have not effectively dealt with their trauma. Their trauma continues to fuel their rage and anger in further violence toward others. Instead of turning from violence, America became even more violent: the assassination of Malcolm X, Martin Luther King, Jr., and Robert F. Kennedy. 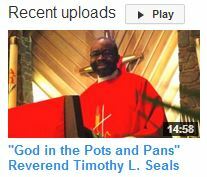 I am the pastor of St. Luke Lutheran Church in Claremont, California. I hold a Ph.D. in religion from Claremont School of Theology, Claremont, CA, concentrating in Hebrew Bible. My research interests are apocalypticism, postcolonialism and mysticism. My blog is titled: "Pure Experience," where I hope to share with you contemplation as a way to enhance your life through a daily, quiet encounter with our loving God. Megan Hutter on B.C. or A.D.?